Flat Knits Division | Active Clothing Co. Ltd. 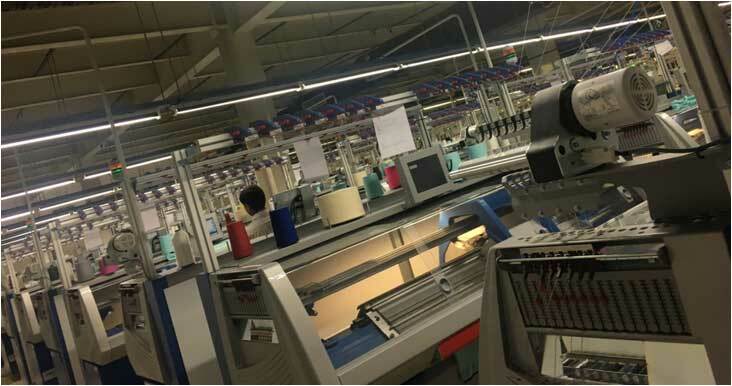 The company has installed 160 fully fashioned computerized machines of SHIMA SEIKI, STOLL and KAUO HENG of 5gg, 7gg, 10gg, 12gg, 14gg, 18 gg & multigauge garments with an annual capacity of 12,00,000 units supporting an adequate stitching and finishing capacity. 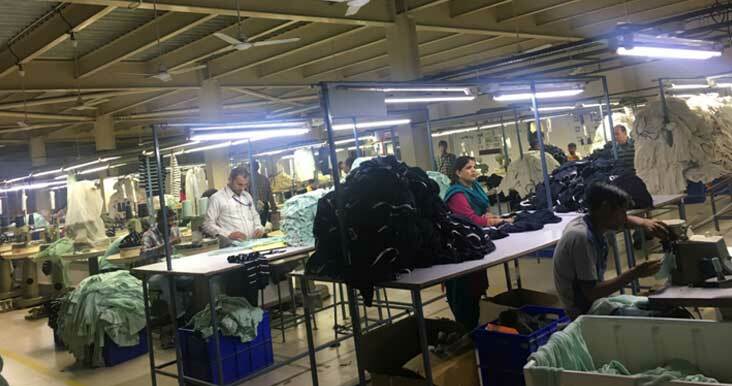 Currently, we are the THIRD LARGEST MANUFCATURER IN INDIA and LARGEST MANUFACTURER FOR SWEATERS IN PUNJAB. 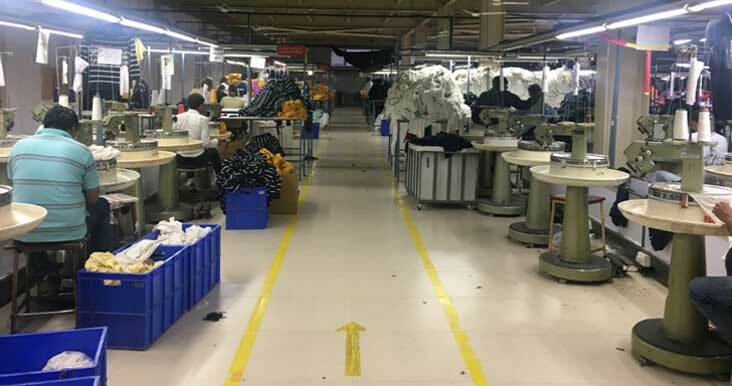 Our facilities are equipped with modern laundry, garment printing, computerised embroidery machines, dying, quilting, and laser cutting provisions. We use 100% cotton, acrowool, cotton modal, merino wool, acrylic, viscose, indigo and lambs wool yarns, also exploring our capacities in different fancy yarns in our garments. 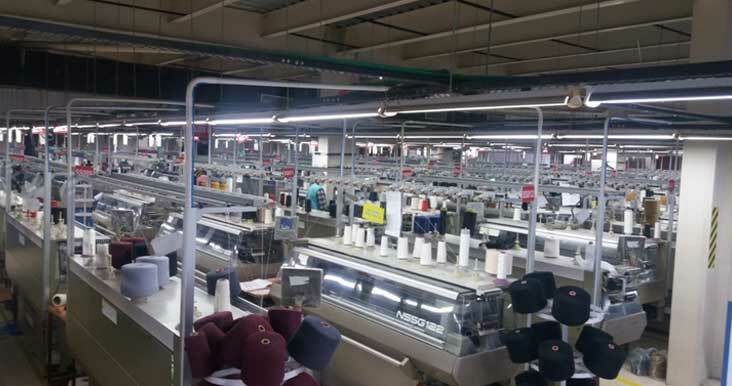 Value addition through fully computerized embroidery , quilting & laser cutting machines.